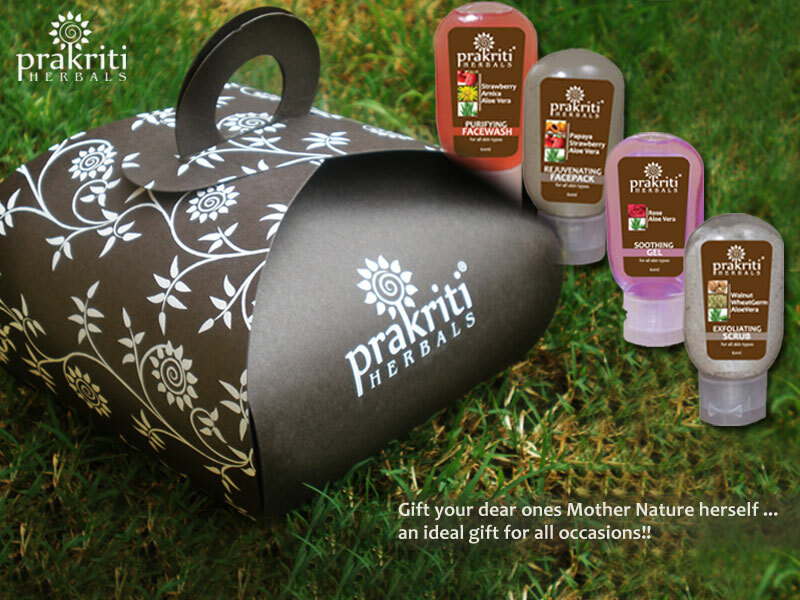 Q1- I have like both of your page Prakriti herbals & Colorific India. I like them Becoz it has herbal product I’ve fair-wheatish, oily-combination skin and get very easily tanned. Last year I was searching for some detan products in market and the SA started telling me about this home facial kit from prakriti herbalfacial kit and i used it I never noticed this earlier freshness & faifness that why i likt it very much. Q4- 1- Hibiscus Shampoo.2-Hrbal amla brahmi hibiscus shampoo. Strawberry Aloevera Arnica Face Wash refreshes my face as well as its helps control of my face acne and pimples . Aloevera juice makes my skin soften. Papaya was rightly called the fruit of the angels. It is truly a powerhouse bursting with natural nutrients for the skin. Papaya is an extremely rich source of Vit C,Vit A ,anti oxidants. This papaya,aloevera is my all time favorite natural face pack to get back the glow instantly. I like fair complexion too. QB- ans- 1 Herbal amla brahmi hibiscus shampoo. 2 . Hibiscus Shampoo. 1)was already on Colorific, liked the Prakriti Herbals page too..
3) The 2 products in the Prakriti Herbals mini facial kit that I like the most are Exfoliating Walnut Scrub and Revitalizing Fruit Pack. I love the fruit pack because first of all, it is 100% herbal, there are so many companies out there that say herbal but may not completely be.. the 100% herbal looks so good and reassuring that my skin can’t wait to try it out ! I also love the core ingredients of the fruit pack – Papaya ( great natural exfoliating agent), Strawberry is filled with antioxidants for that bright ripe freshness on my face, cucumber and aloe vera for their cooling and glowing properties… actually i love eating these fruits, so i m sure my skin will love eating them too ! 🙂 I like the Exfoliating Walnut Scrub because Walnut brads are gentle in their action while helping removing dead skin .. and aloevera is great for the after glow effect ! 4) 2 products that contain Hibiscus in the Prakriti Herbals Hair Care range are Herbal Amla Brahmi Hibiscus Shampoo and Ayurglow’s Hibiscus Shampoo. Hope to make this pretty hamper mine ! done all the rules.. 1 ) liked both the pages. 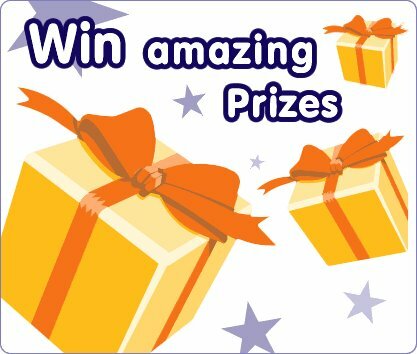 2) here is the status link for the tag : http://www.facebook.com/geeta.shah.961/posts/327883043967349. 3 a ) I like the Rejuvenating Facepack because it really is rejuvenating as it is filled with natural ingredients like fruits ( papaya, strawberry, cucumber and aloevera). In today’s stressful times, rejuvenation is a must.. and I like this face pack for that. I also like the Soothing Rose Gel as I personally love the rose fragrance.. am also using rose face wash and so the soothing rose gel with aloe vera seems perfect for me! b) Ayurglow’s Hibiscus Shampo and Herbal Amla Brahmi Hibiscus Shampoo. also following your blog thru my email id. i commented yesterday but my comment is still now showing… ?